It came from www.nuskin.com where it’s described as a revitalising clay mask with sea botanicals, to draw out dirt and impurities from the skin. It’s suitable for all skin types, can be used on the face and body, and contains extremely fine mud particles to leave the skin feeling fresh, renewed and healthy-looking. Spotting sea botanicals on the ingredients list impressed me, as the more natural a skincare product is, the more drawn I am to it. So without further ado I slathered it all over my face. Surprisingly enough, the texture of the glacier mud was quite liquidy, with a dark green tinge. 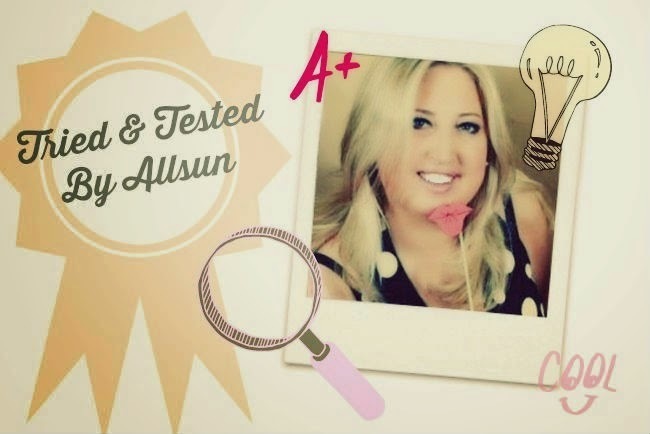 It was very easy to apply and I was able to spread it all over my cheeks, t-zone and forehead; you really don’t need a huge amount as a little goes a very long way. After applying it you can feel it starting to harden very quickly. After about 10 minutes it has fully set and you can probably remove it – but I left it on for a good half an hour while I chilled out to Made in Chelsea! The longer I left it on the more I could actually see the mud working, absorbing the excess oil from open pores around my nose. Yes.it sounds gross but it was satisfying to see how active this product is and it gave my skin a really deep cleanse, without feeling tight or causing any tingling or cracking. When I removed the mud with a flannel and warm water, it rinsed off very easily to leave my skin smooth, soft and looking and feeling refreshed. There was absolutely no redness or tightness and I put this down to the 50 naturally occurring elements and minerals - including zinc and magnesium -that are in the mask. I was thrilled with the results and now get where the therapists were coming from: a mask is a must for my skin care regime from now on! This one is now a staple in my skincare routine and it will be used on a weekly basis. 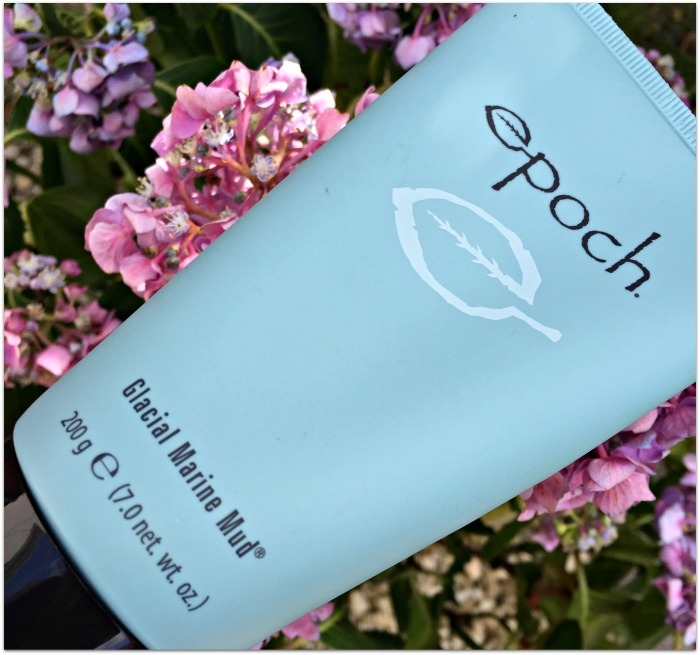 TIP OF THE DAY: Before using the Epoch Glacial Mud make sure you shake the tube so the ingredients in the mask are all mixed together before applying to your face. 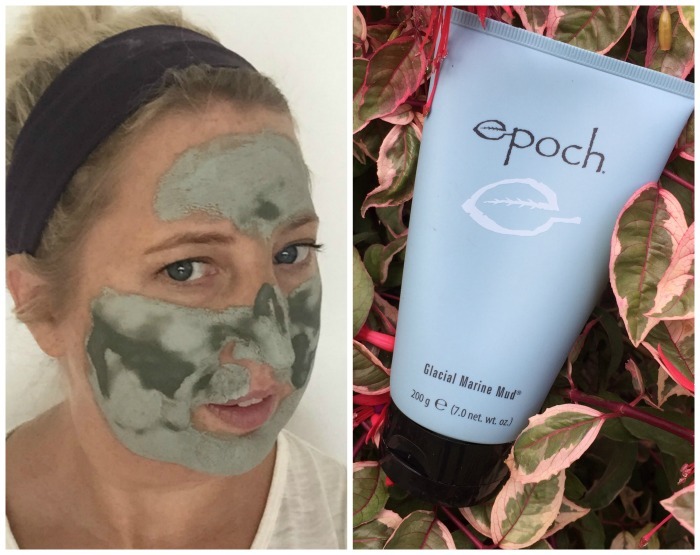 You can purchase the mask online here for €31.41, or check out this post on some great clay masks that also get our seal of approval. What face masks do you really rate?